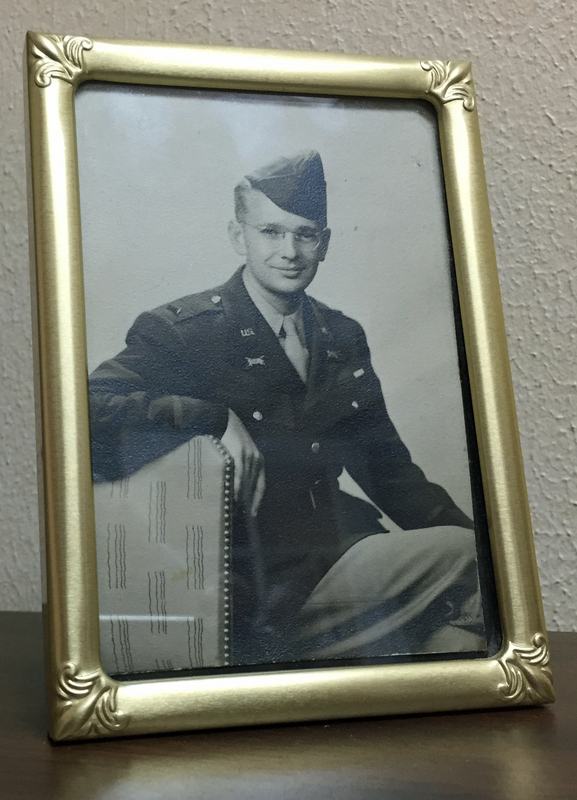 Welcome to World War Two Christian Fiction, Bob DeGray’s author website. Two things come together here (and in my fiction). First, I have had a lifelong fascination with the Second World War. Second, I have spent twenty-five years in ministry, watching God pursue intimacy in the lives of his people. My website has lots of material for the history buff, some free fiction, and Biblical encouragement for those on a Christian journey. 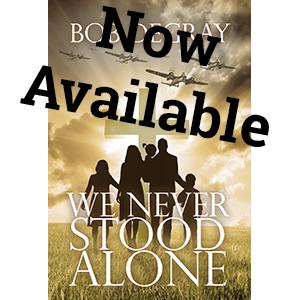 Enjoy your visit, sign up to receive my free stuff, and consider the purchase of We Never Stood Alone, the first novel in the Stokely Chronicle, or Repatriation, a novella of World War 2. Please join our e-mail list and receive our free e-book, plus post updates and book news. My father, 1st Lt. Robert J DeGray, one of the quiet heroes of "the greatest generation."